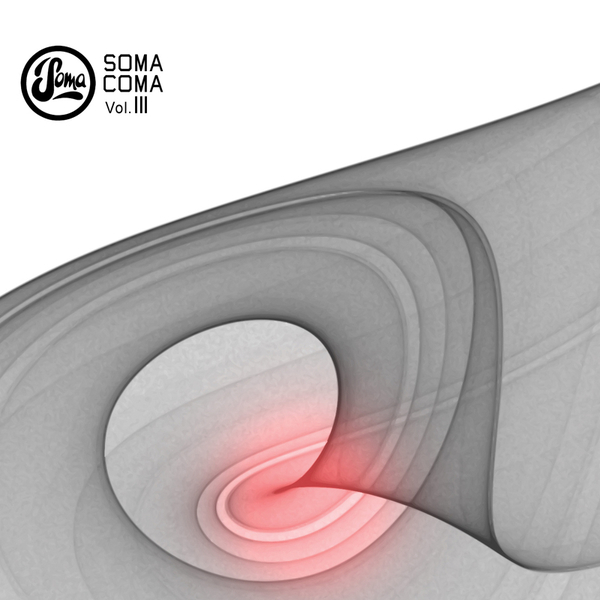 While much better known for their dancefloor releases, Soma records have always had an arsenal of more esoteric tracks up their sleeve, providing the after-hours counterpoint to their diet of nighttime ravings. 'Soma Coma Vol. III' rounds up tracks from some of their biggest names like Alex Smoke, Slam, Vector Lovers, Percy X and The Black Dog to provide tracks that work much better when lying on the floor in a fractal mess or slumped on the sofa with a zoot. The Black Dog feature heavily with three magickal examples, while Alex Smoke's 'Prima Materia' is a massive highlight, and Marco Bernardi's Detroit-beat wanderings as Octogen are worth a listen.